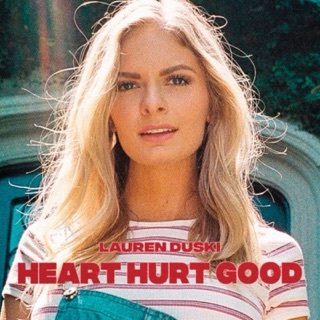 Listening to this album, I get the sense that Lauren has a deep well of emotions to tap into that makes her music so resonant. 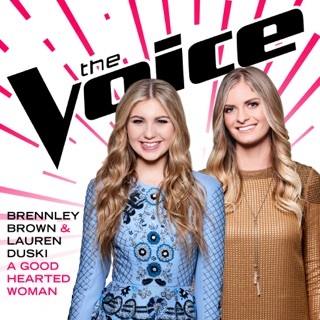 I was hooked after hearing her stunning rendition of “Somewhere In My Broken Heart” on “The Voice” and am blown away by this EP, especially “The Weather (Grandpa’s Song),” which reminded me of my grandfather after my grandmother’s passing. Hopefully Lauren will be making beautiful music for many years to come! Lauren is so talented and has the most God Given Gorgeous voice. 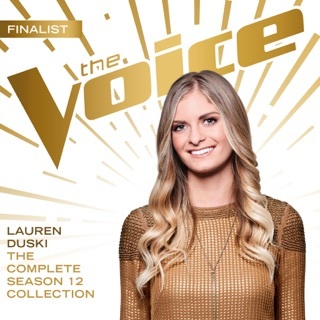 If the universe has a perfect tone it is the voice of Lauren Duski. When Lauren sings its makes everything just right. Lauren is my most favorite singer and always will be. I can’t wait to watch Lauren grow into the star of her dreams! !